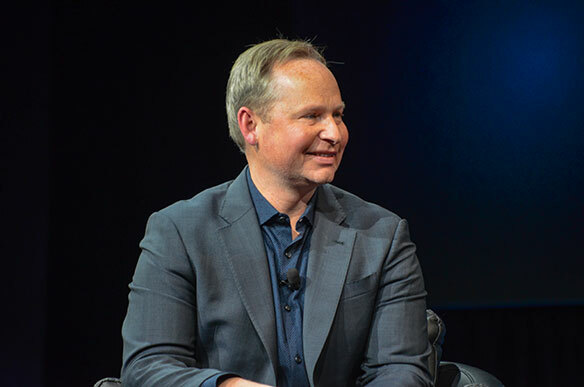 The Canada connection at Expedia Group has already been well established by company president/CEO Mark Okerstrom, who hails from BC and gives the company leadership an approachable, informal aspect. Adding to that connection is the successful cooperative marketing campaign by Expedia and Canadian tour operator Sunwing Vacations, which wrapped up near the end of 2018. By visiting Expedia.ca/Sunwing, Canadians could book any Sunwing Vacations package at Royalton Luxury Resorts in the Caribbean and get $100 worth of Sunwing Experiences excursion credits. The deal was available exclusively when booking with Expedia, and invited Canadian vacationers to choose from thirteen resorts located in Mexico, Antigua, Jamaica, Cuba, Saint Lucia, and the Dominican Republic. The $100 Sunwing Experiences excursion credit could be used for activities like safari tours, boat cruises, city tours and scuba diving. This was the second co-branded program Expedia and Sunwing had operated together in 2018, and it included co-branded TV commercials, as well as a segment integration with the morning news/variety show Breakfast Television across the Toronto, Vancouver, Calgary and Montreal markets. The television advertising that Sunwing did last winter was a limited-time campaign with Expedia.ca to promote RIU Hotels & Resorts in all of Sunwing’s sun destinations. This was the first co-branded campaign that involved both Expedia and a supplier on TV. “I believe Mark Okerstrom used the example of the Sunwing TV campaign to highlight and illustrate some of the marketing that Expedia was doing successfully in Canada with its supplier partners,” said Graeme Franklin, the western Canada director of sales for Sunwing, recalling a presentation by Okerstrom at the recent Expedia Group Explore ’18 conference in Las Vegas. This was part of a larger strategic online campaign that Sunwing ran with Expedia and it was a success, confirmed Deana Murphy, the Sunwing VP of retail sales.